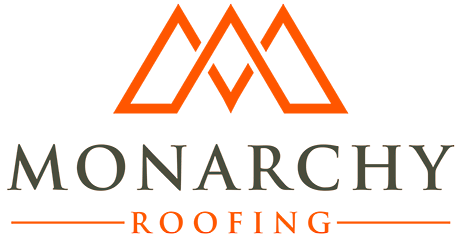 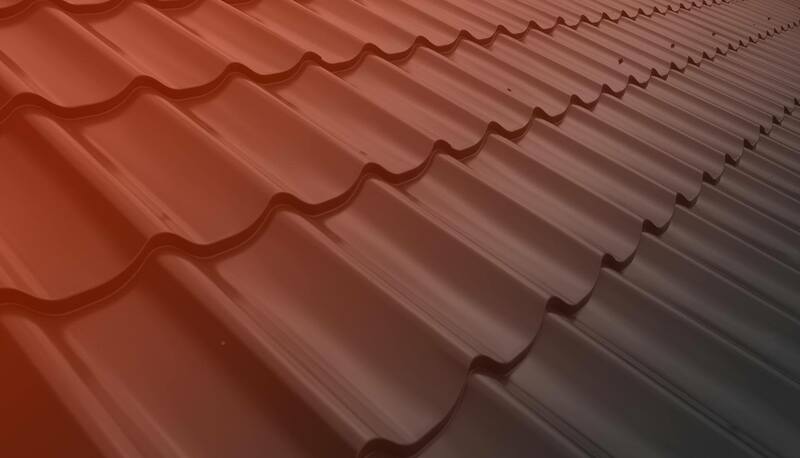 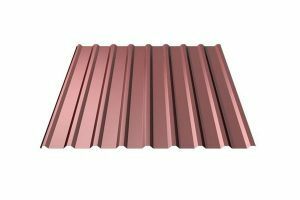 We offer a range of low profiled sheets for walls and roofs that are of high quality, long service life and a variety of shapes. 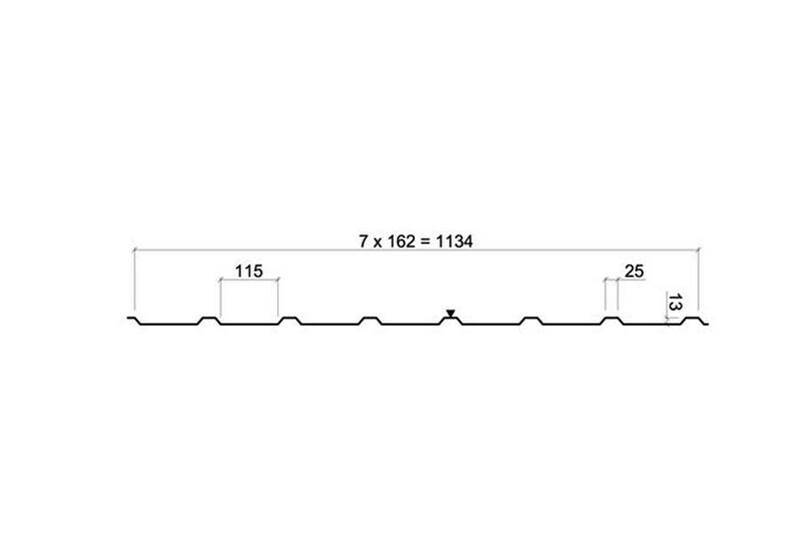 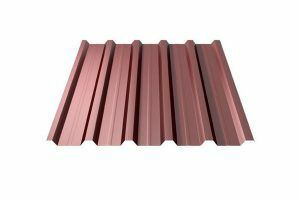 Low profile sheets are usually used for external surfaces of buildings. 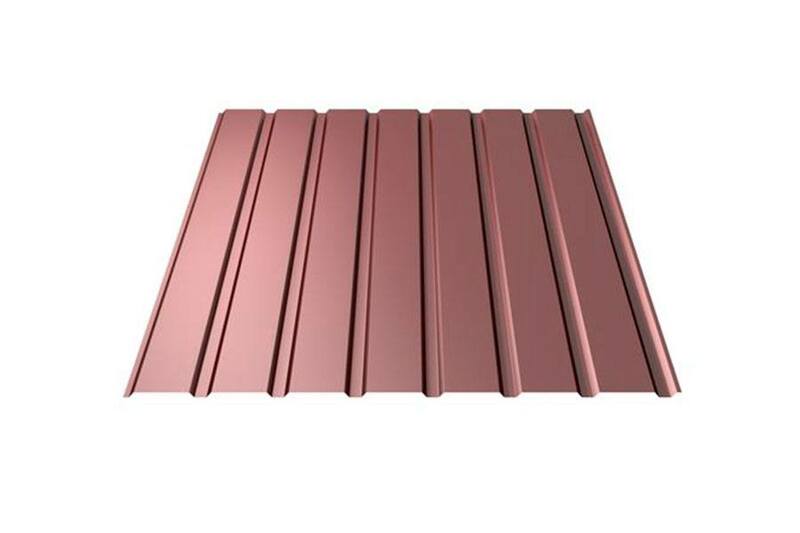 Use Ruukki profile sheets to create a uniform and aesthetic surface of your facade.